You've been there through it all and deserve to look beautiful on your child's big day. We have dresses for every taste. 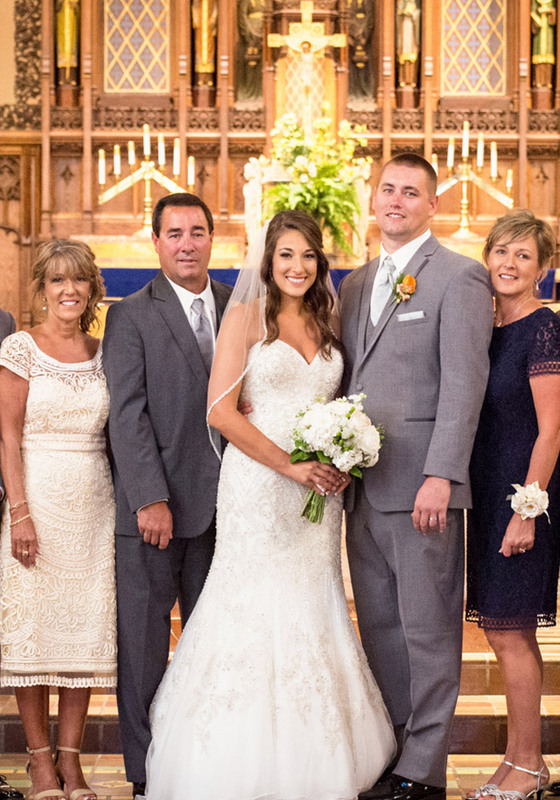 Whether you are the mother of the bride, the one constant in your daughter’s life, or the mother of the groom, about to welcome a new woman into your family – Andrea’s Bridal has an excellent selection of Mother’s gowns that will make you feel beautiful, comfortable, and stylish. Often mothers want something more fun and relaxed and chose a bridesmaids dress and add a shrug or a shawl to complete the look. Visit our bridesmaids selection to see more designers. when the bride orders her bridal gown through Andrea’s Bridal.